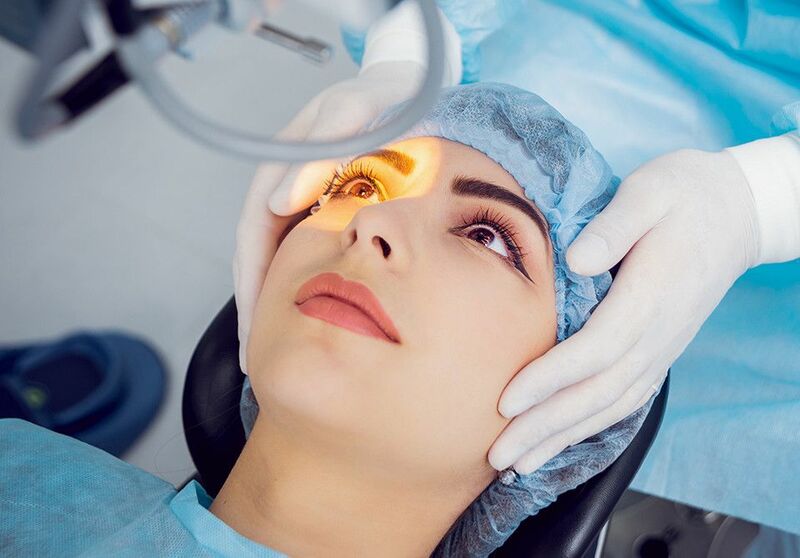 Family Vision Care Associates is a full service eye and vision care provider, accepting both eye emergencies as well as scheduled appointments. 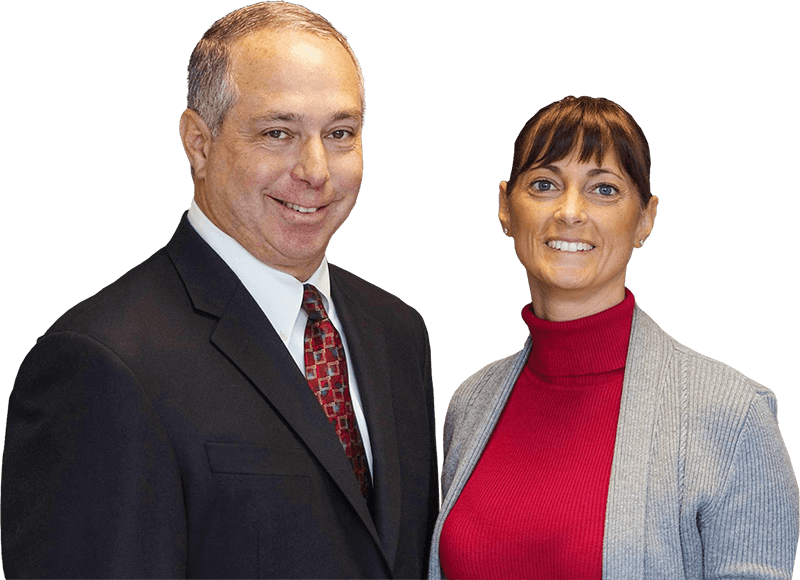 Patients throughout the Westchester area come to Family Vision Care Associates because they know they will receive the personal attention and professional care that is our foundation. Our team is dedicated to keeping our patients comfortable and well-informed at all times. 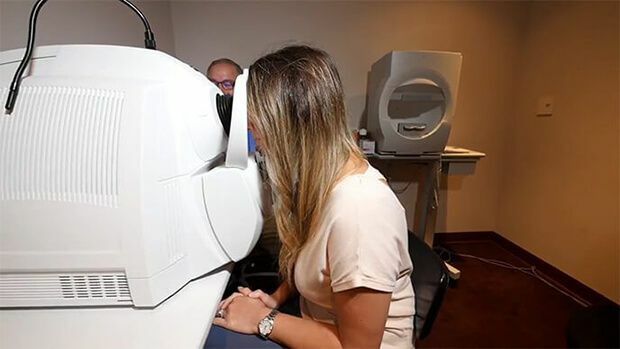 At Family Vision Care Associates, we will explain every exam and procedure and answer all of our patients' questions. primary mission has been to help you and your family enjoy and improve the quality of life through better vision. Our practice is still dedicated to that goal, every day with every patient. Each member of our optometric physician staff is licensed to practice optometry to the full extent allowable by New York State law.